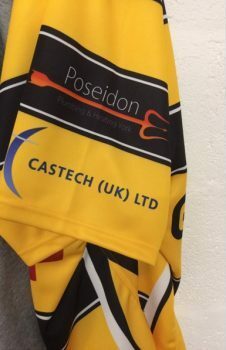 Castech (UK) Ltd is pleased to support the ‘Charity World Record Longest Rugby Match Attempt’. Its for Scotty’s Little Soldiers because they support the children of our fallen servicemen. ‘Scottys Worldy Team 2018’ and Al Barnes sponsor Scotty’s Little Soldiers.